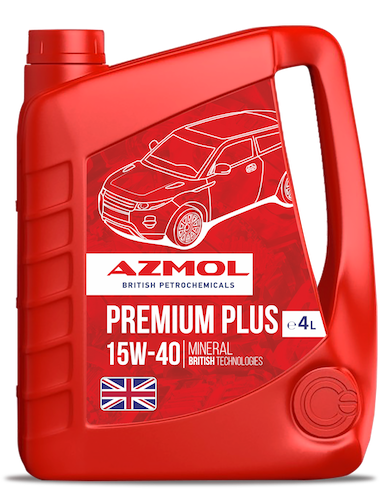 AZMOL Premium Plus 15W40 – all-season, mineral universal motor oil on high quality mineral base. It is intended for high-speed gasoline and diesel four-stroke engines of cars and minibuses, including engines with a catalyst and a turbocharger; the engines working on fuel with the sulfur content more than 0,5% from weight, and also on gas fuel. The best option for mixed fleets. protection against corrosion and aging, dirt and soot formation during extended intervals between oil changes.